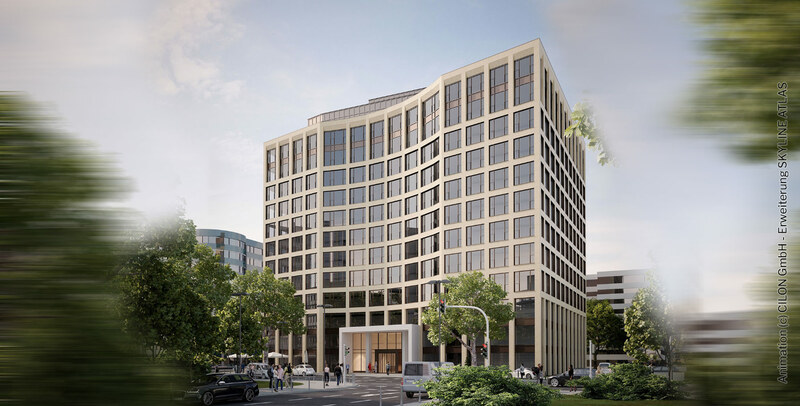 By 2020 the new office building Sky Eschborn will be constructed with 19,000 square meters (204,514 square feet) of floor space spread over 12 storeys and a staggered storey. With Sky Eschborn, an office building, which was originally built in 1989, is upgraded and brought to the technological state of the art. 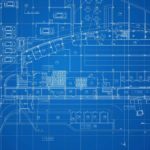 An innovative tenant development concept allows for maximum flexibility in the design of space according to the individual wishes and requirements of future office tenants. An outstanding feature is the possibility to air-condition each single storey with a mechanical ventilation system paired with recirculation cooling units and optionally with a cooling ceiling. This opens up additional space for efficient layout design, such as indoor lounge kitchens, thought zones or conference rooms. 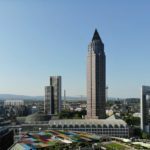 Sky Eschborn is centrally located in the economic center of Eschborn, just a few hundred meters away from the city limits of Frankfurt and the S-Bahn station Eschborn Süd. As a result, the location has good access to the nearby motorway and other modes of transport. In addition to a complete renovation of the façade to an aluminum-glass façade with floor-to-ceiling windows, the Sky Eschborn property is experiencing further energy-optimized upgrades, such as: a complete roof renovation in accordance with current EnEV as well as a modernization of the entrance area. 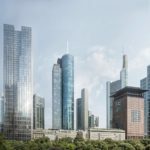 The highlight of Sky Eschborn will be the opening of a rooftop terrace on the top floor, which, thanks to a modern roof crown of glass elements, allows a 360-degree panoramic view.